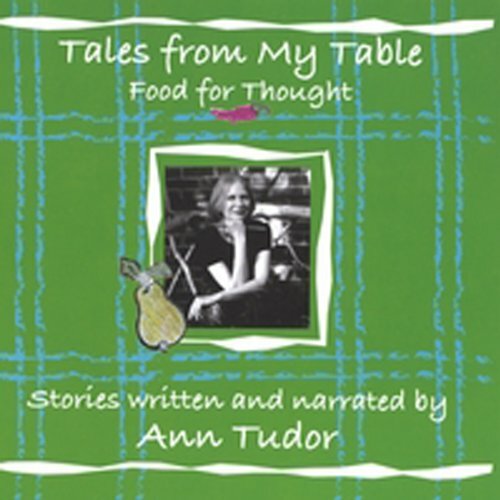 Showing results by narrator "Ann Tudor"
Tales From My Table is a collection of 12 true stories about food. Bittersweet, funny, and thought-provoking, the stories the way in which food influences our lives. We learn about relationships, and life, and the thrill of eating what you love to eat and cooking what you love to cook. Imagine Ann Lamott and Garrison Keillor meeting under a full moon for a midnight snack. This humorous original-for-audio program offers seven tales of near disasters, reminders that youth, strange circumstances, or a moment of stupidity can lead to catastrophe. 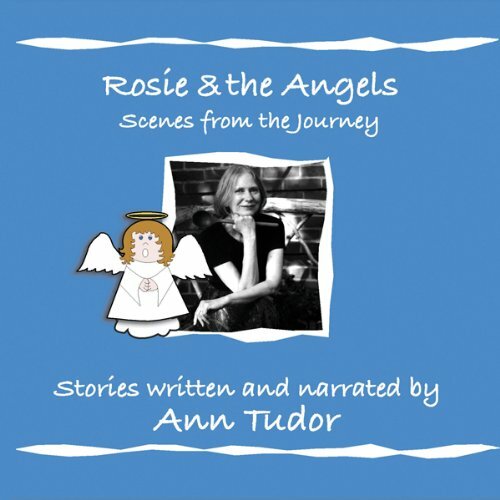 Yet Rosie evades the frightening consequences of her foolishness and continues, unscathed on her journey.